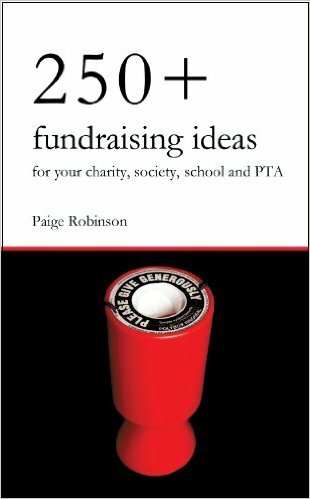 So you're looking for some new and novel fundraising ideas? They are also superbly profitable. Have been used successfully by many already. 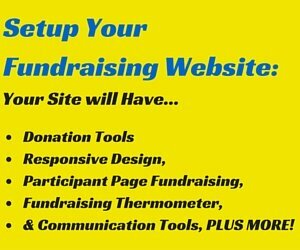 And have tremendous potential to explode your fundraising campaigns. 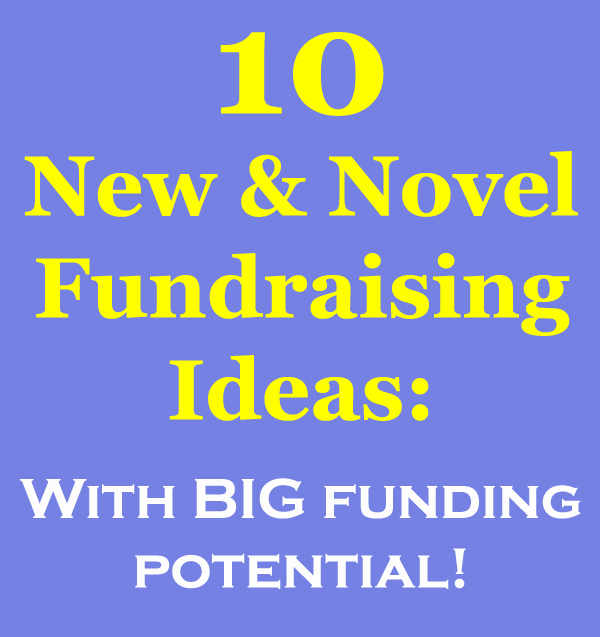 Below you will find ten fundraising ideas that are breaking boundaries and raising massive funds for causes across the world. You will notice that quite a few of them are based online and as the internet continues to grow I expect to find more and more novel fundraising ideas emerging. It really is an exciting place on the fundraising front! 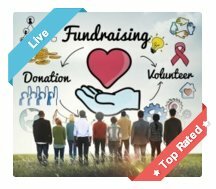 This online donations fundraiser has been around for a few years now but is still quite a novelty to many causes. 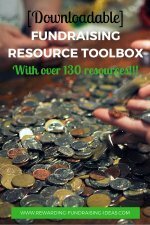 Put simply, it has amazingly big fundraising potential!!! Or get started and setup your crowdfunding campaign here! 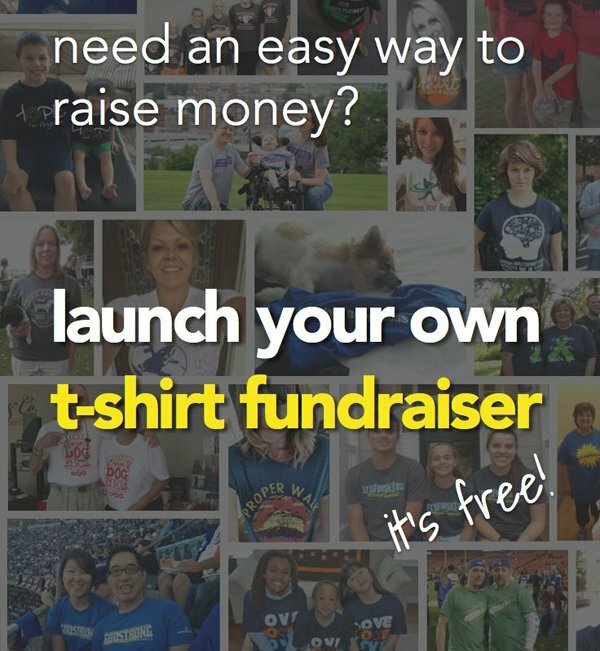 Yes, Apparel Fundraising has been around for centuries but the Online Apparel Fundraiser has created a phenomenal, and free, alternative to the traditional Apparel Sales Fundraiser! Setup your FREE Online Apparel Store here. 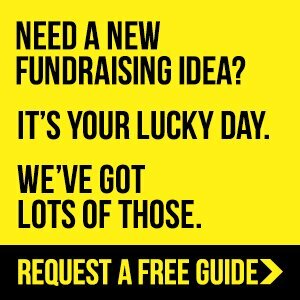 This is a brilliant and unusual new fundraising idea. It's simply a combination of the 2 ideas above, focusing on customized "Cause" T Shirts as the reward for donations. Read these success stories to find out more about how this fundraising works and can be successful for you. This is a brilliant twist on the popular board game monopoly. And you can raise great funds with it! This novel fundraising idea is a ton of fun and your supporters will be begging you to hold it again once it's over. Definitely check this event out! 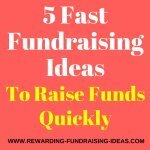 This unique fundraising idea is the least used fundraiser in this list. 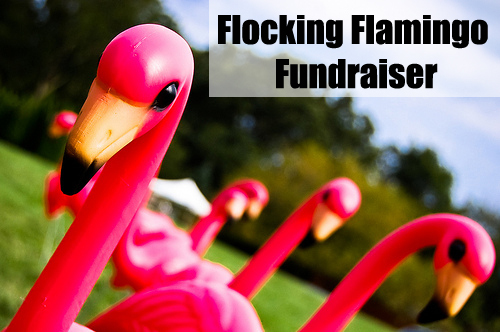 But, for the right cause that has enough focus - it holds the most sustainable potential out of all these fundraisers (Except maybe for the online apparel fundraiser). Quite simply there is not enough space here to explain this brilliant, different, and exciting fundraising idea. Head over and take a read! These two ideas seem pretty obscure but I've personally seen them used to great success! They provide a great alternative to your usual Raffle, so definitely consider. A simple yet effective fundraiser. Raffle or Auction off the best seat in the stadium at your local sports match or event. 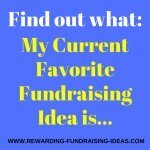 This is a great (and fun) Donation Style Fundraiser that rewards your donors with coupon books. 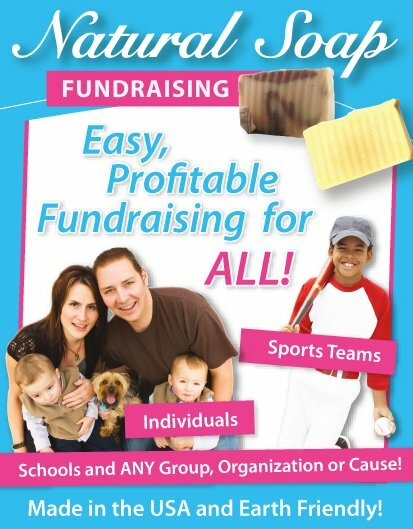 Get enough people to scratch and donate and you’ll be raising big funds! 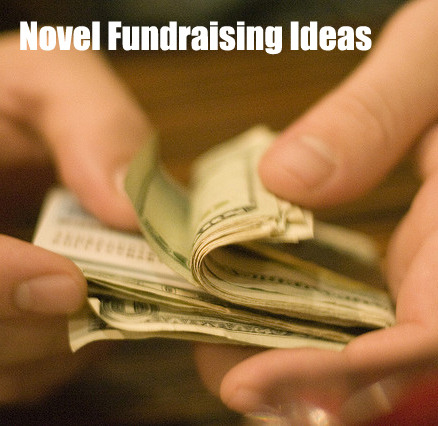 All these Novel Fundraising Ideas hold massive potential but please remember that they will only be successful if you organize and execute them properly! So take the time to read through all the advice; then be organized, and promote effectively! I wish you the best of luck with your fundraising campaigns!